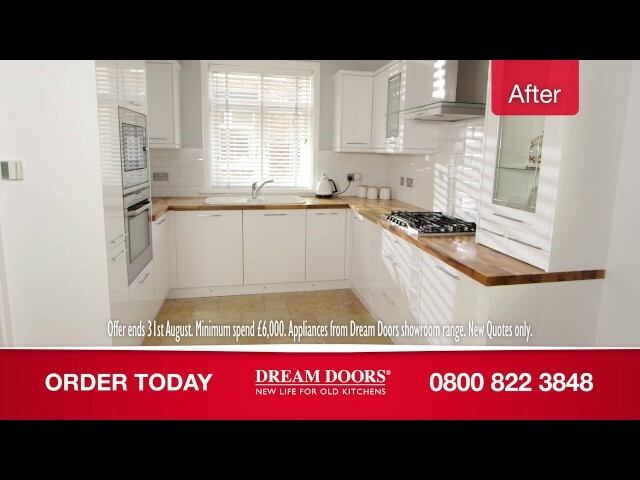 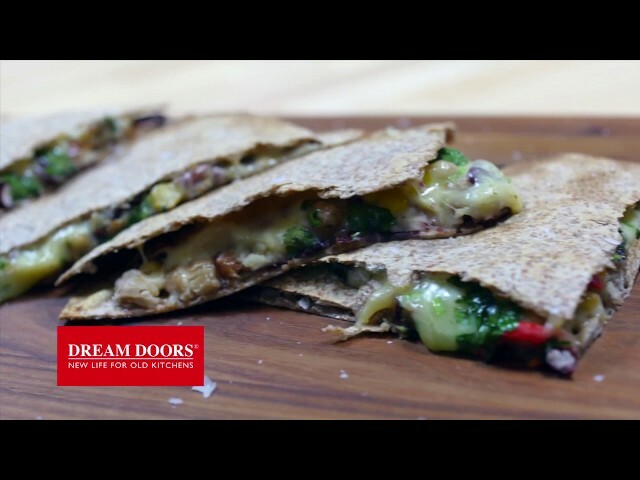 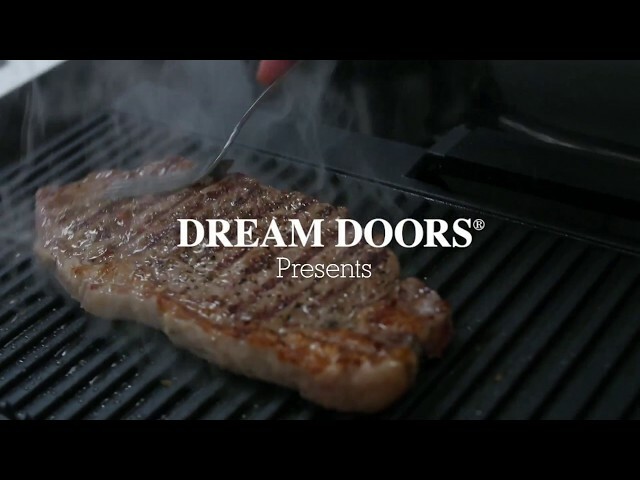 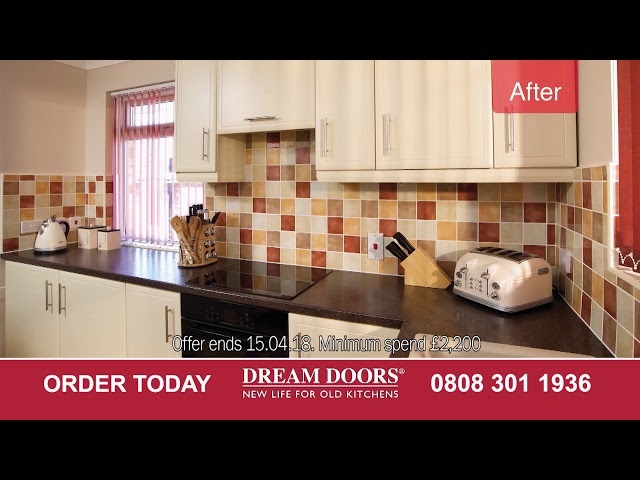 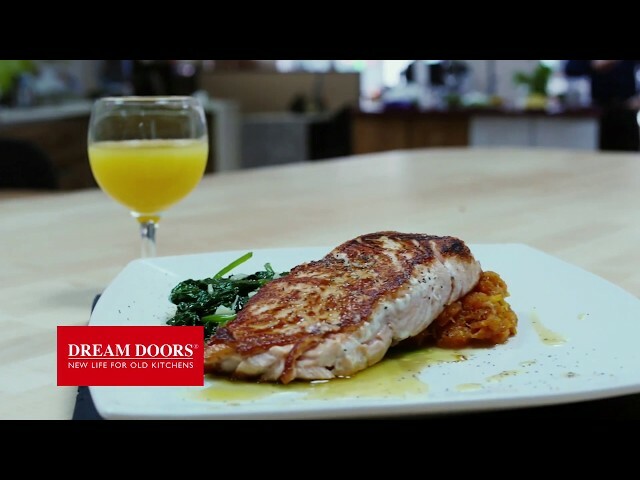 Catch up with all the best bits from Dream Doors by taking a look at our collection of great videos. 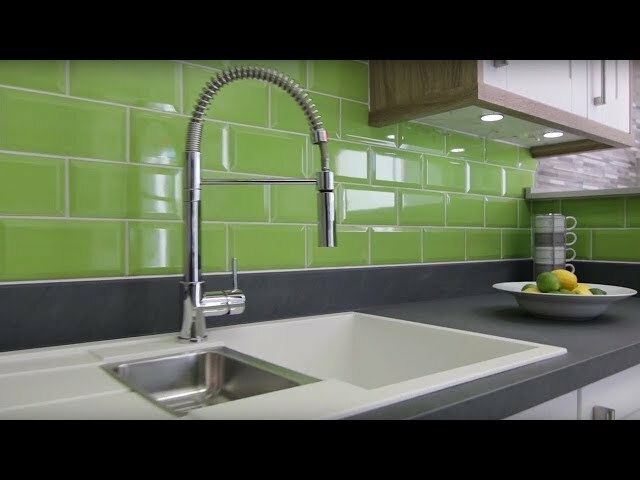 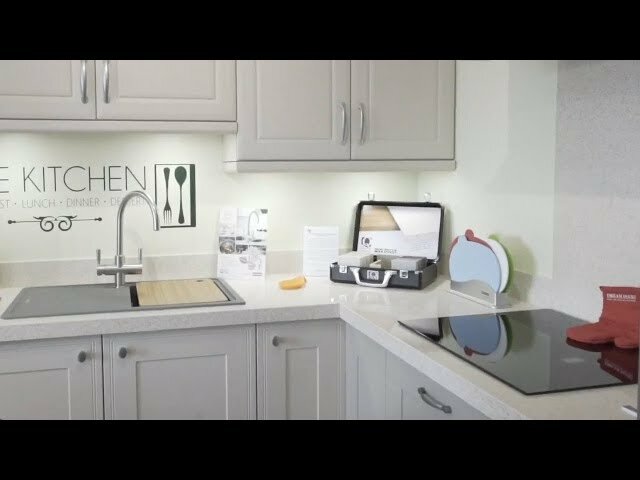 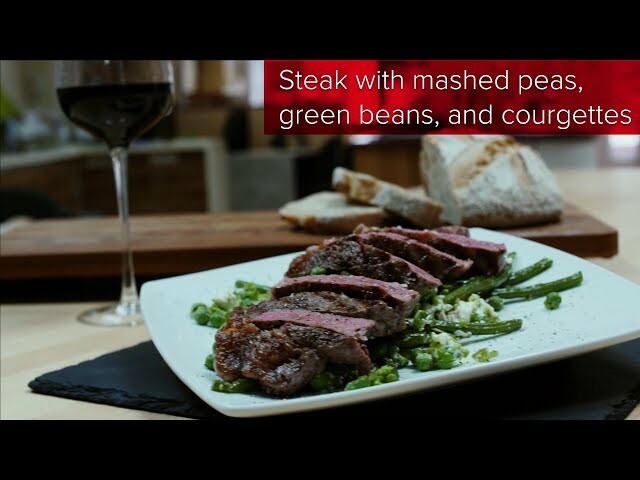 Get inspired by some of the work that we’ve done and learn about our process so that you know exactly how we’ll deliver your perfect kitchen. 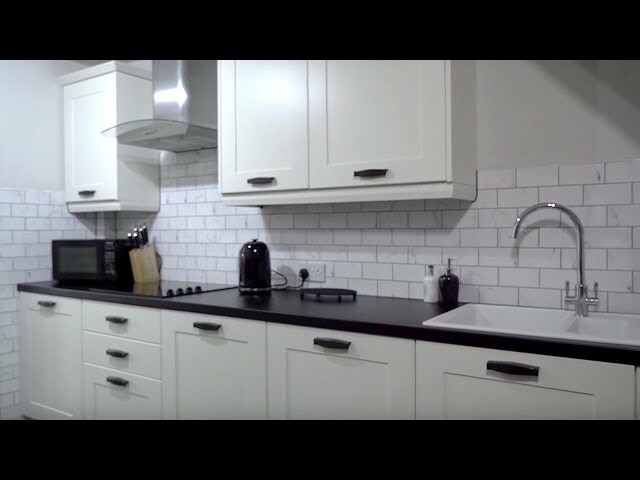 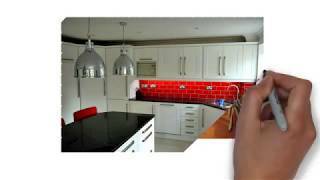 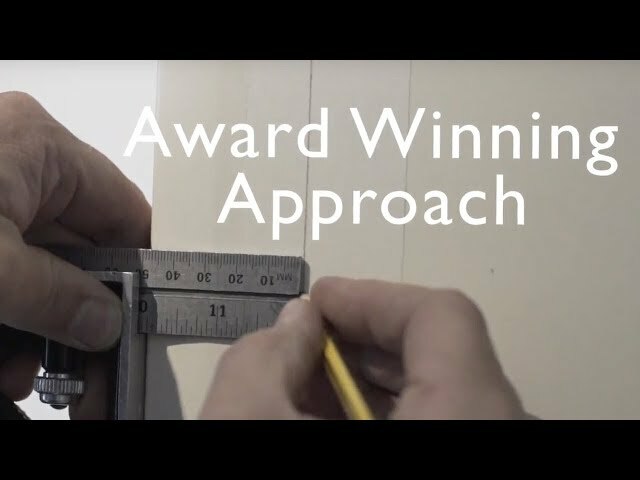 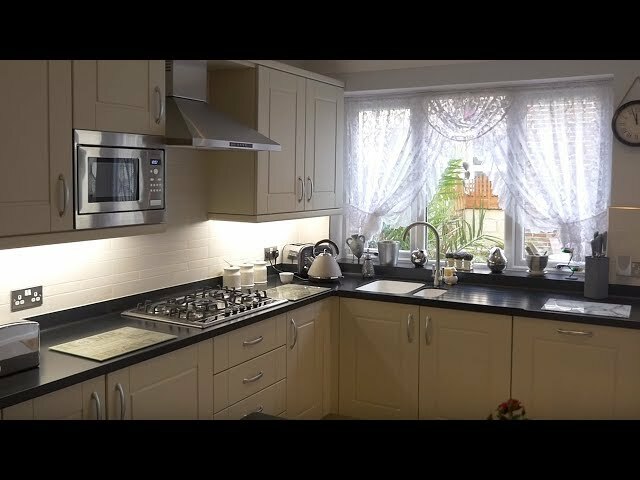 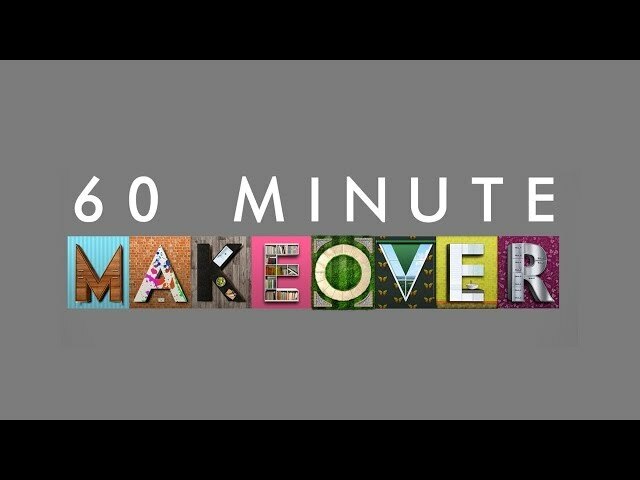 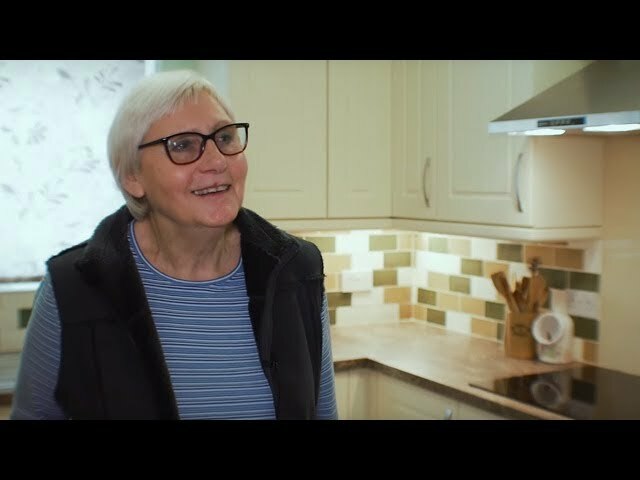 You can hear from some of our existing customers in our case study videos, or see us featured in 60 Minute Makeover as we bring our expertise to daytime TV and work on some exciting interior design projects.